The Urban-I 2.0 is designed city riders, commuters, every day riding, and touring. 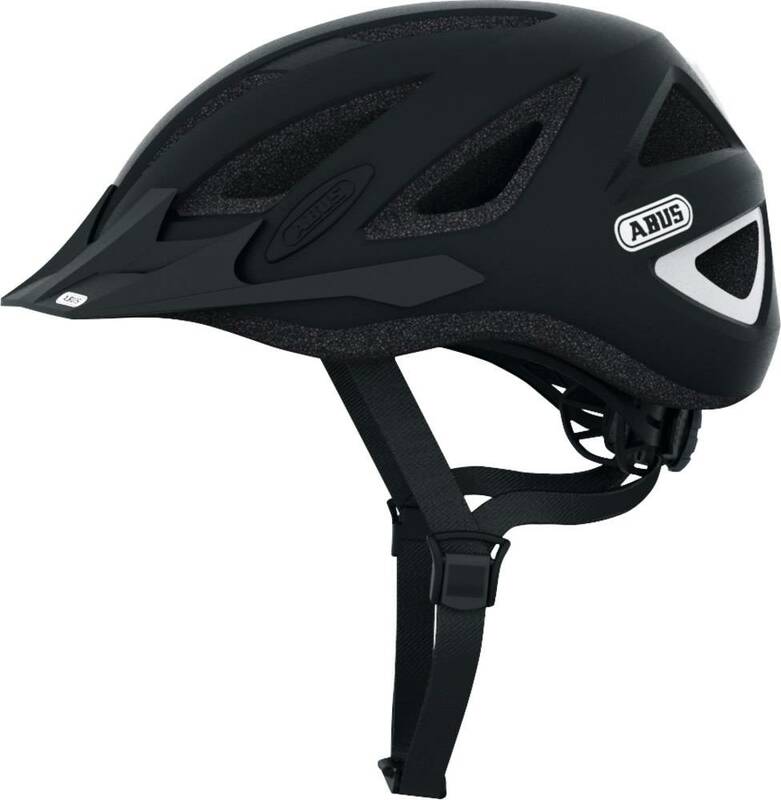 The helmet features In-Mold design for durable fusion of the outer shell and the shock absorbing helmet material (EPS). ZOOMLite precise adjustment features a retention system make of robust yet lightweight, flexible plastic for safety, stability and comfortable fit. 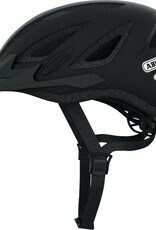 The Urban-I 2.0 secures easily using the Fidlock magnetic lock system on the chin strap.